The CRUMC Food Pantry is part of Feeding America. We are open the second and fourth Thursday of every month from 10:00 a.m. to 12:30 p.m. We try to hand our meat, fresh fruits and vegetables, dry products and cans of all types from pasta to cereal or soups to cookies. We are fortunate to have a local Food Bank in Homossasa, where we purchase banana boxes of product that cost from 5 cents or 18 cents a pound, and many times picking up things that are free. We also have a church member, Ruth Levins, who brings us free breads and pastries. Best of all, we have many people donating money and goods all the time. We are happy to also support Meals-On-Wheels every week and our Father’s Table once a month. It’s a great feeling to know that we help around 250 to 300 people every month. We are helped by volunteers who go to the Food Bank to pick up the food, unload the boxes and stock the shelves or freezers, fill the bags, hand them out and even carry them to the vehicles as many are elderly and/or disabled. Meals-On-Wheels have volunteer cooks and drivers that do the delivering. Our Father’s Table also has volunteers who cook, serve and clean-up. If you are interested in donating, click the link below. Please click on the online Giving Button and follow the instructions. 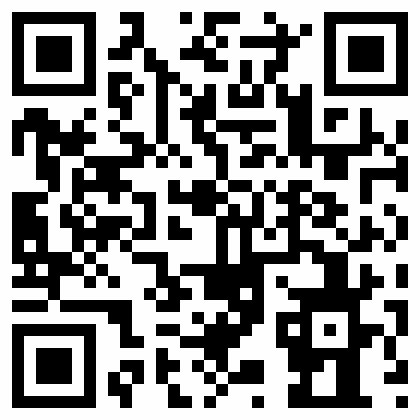 If you have a smart phone, you may scan the code above to give.